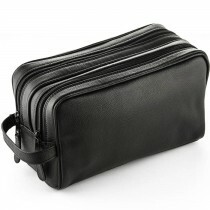 Hans Kniebes leather toiletry bags are hand crafted by German experts in top-end leather goods. 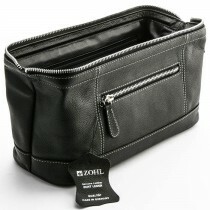 Each and every toiletry bag features smart design, top grain leather and clean lines. 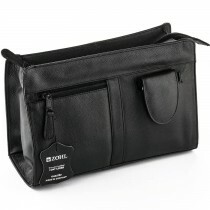 Made in Germany from start to finish, it is a great gift for a man who is often on the go. It will reliably store his toiletries so he looks well groomed whether on a business trip or leisure holidays. FREE Shipping Australia wide.